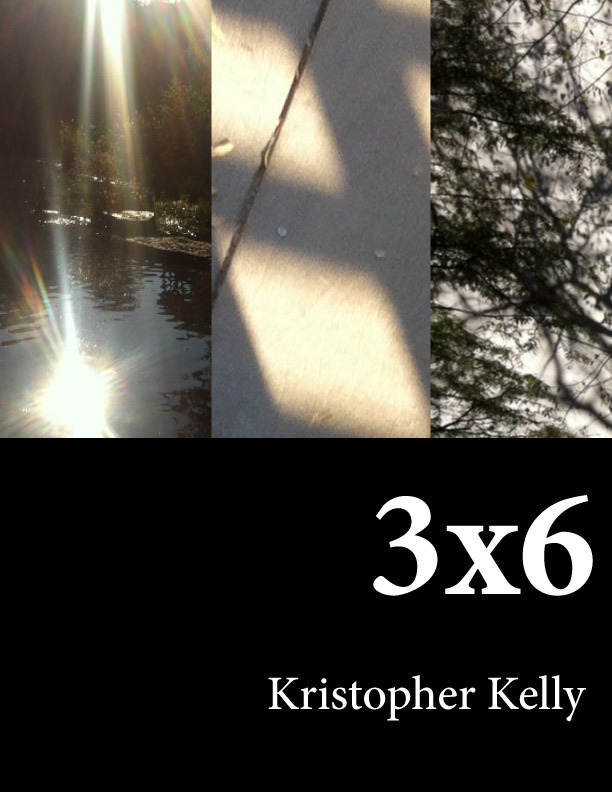 Free Mini-Collection, 3×6, Available Now! “A Life of Their Own”: Satan’s latest attempt to get a child hits a snag. “Embrace the Ground”: A vicious alien allows a man a last glimpse at the home in which he grew up. “The Art of the Dead”: A man attends the funeral of a good friend. These were all written as entries in Lulu.com’s recent short story contest. Since Amazon.com refuses to allow me to sell anything for free, I’ve chosen to publish this through Lulu, and to simply give away copies of the ebook (in .mobi format for Kindle and Kindle Fire and .epub for iPad, iPhone, and Nook) from my own website.